Whatever your needs may be; Santa Rosa, Rustler or fresh water, our experienced and professional team will install your new pump in your recently completed well or trouble shoot and repair any existing issues that may arise. Our goal is to differentiate ourselves by providing excellent quality, timeliness and communications to our customers. 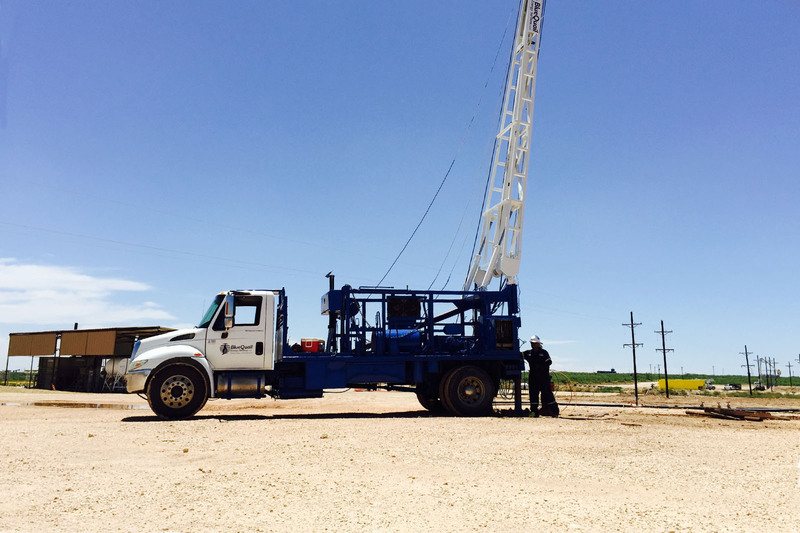 Blue Quail provides a complete line of work over, completion and maintenance services that includes over 5 rigs and growing. 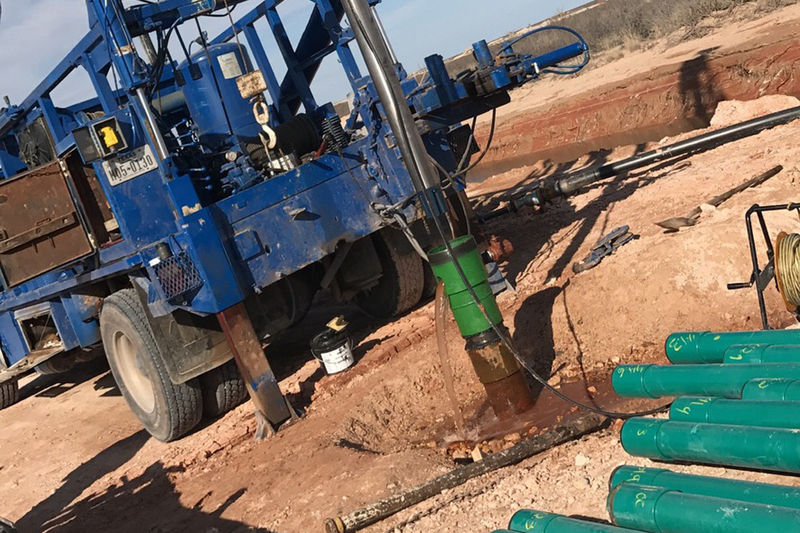 Both independent and major oil and gas companies depend on Blue Quail for their safe and reliable well servicing needs.